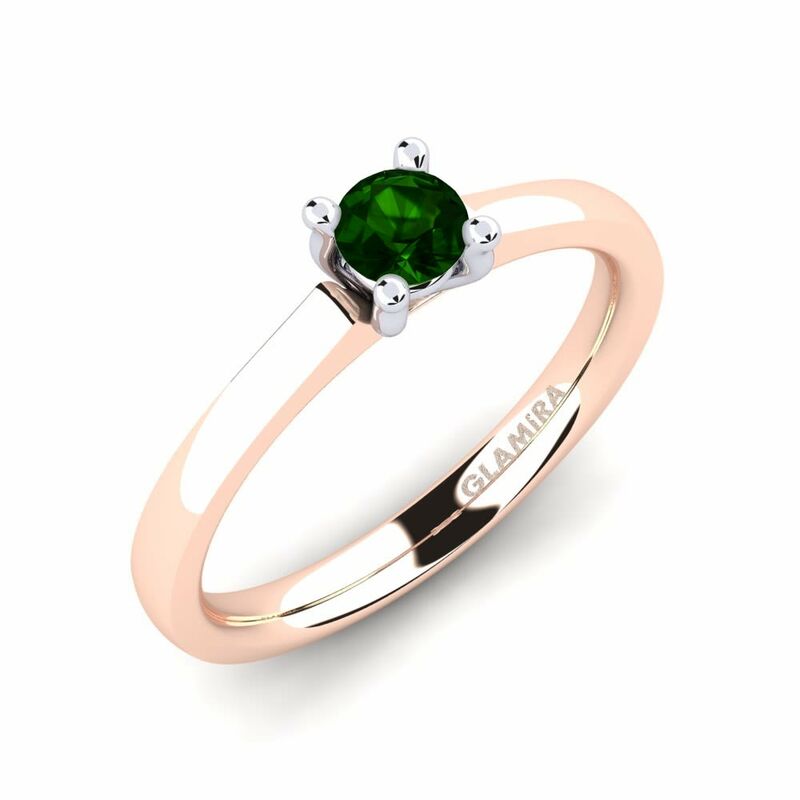 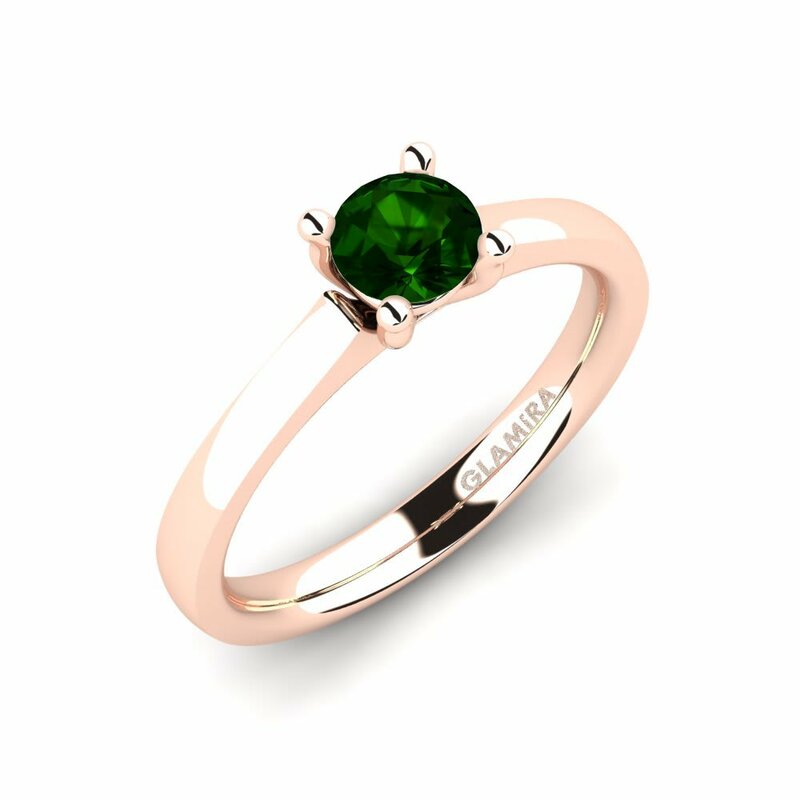 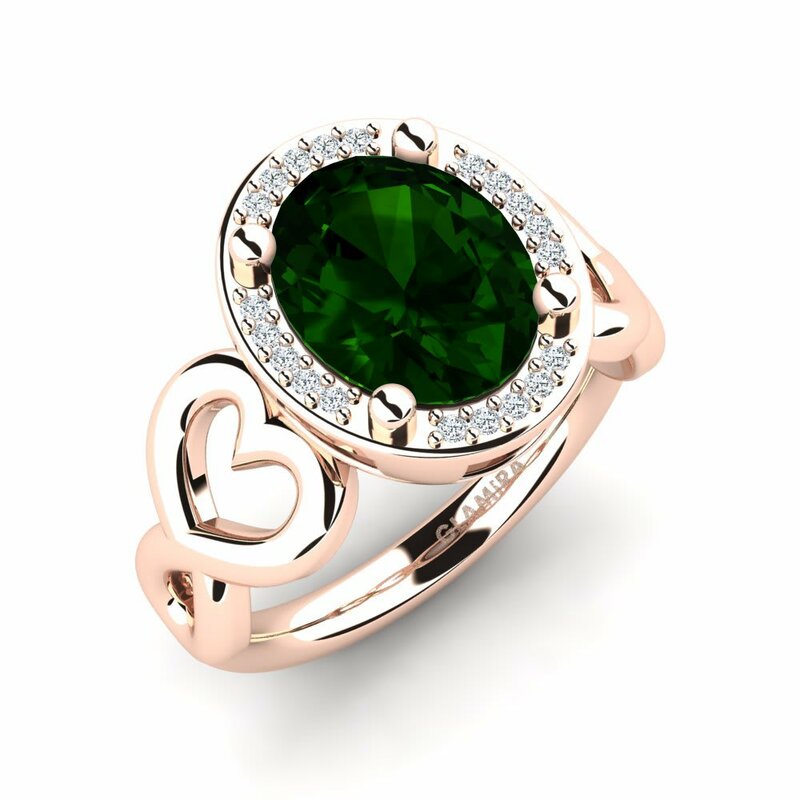 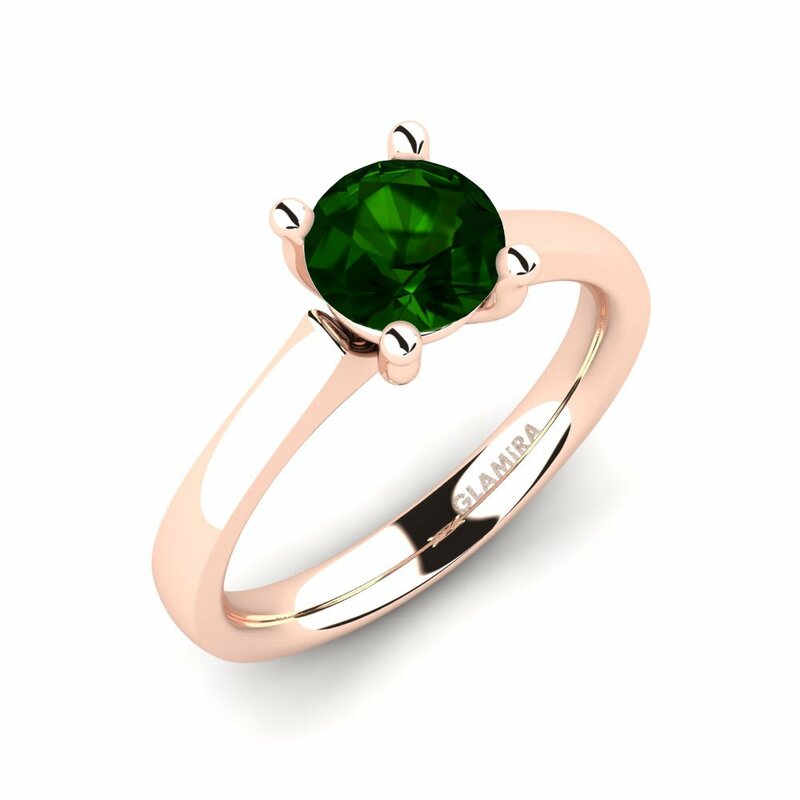 Effortlessly express your love and commitment with unique green tourmaline engagement rings offered by Glamira. 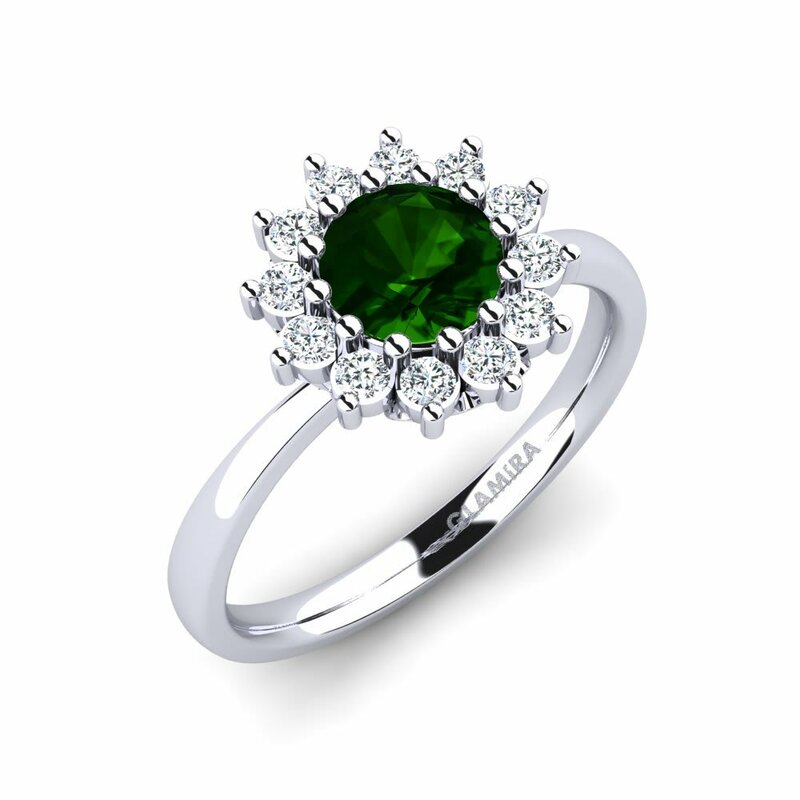 We also offer a ring selection that will take the effort out of what to choose. 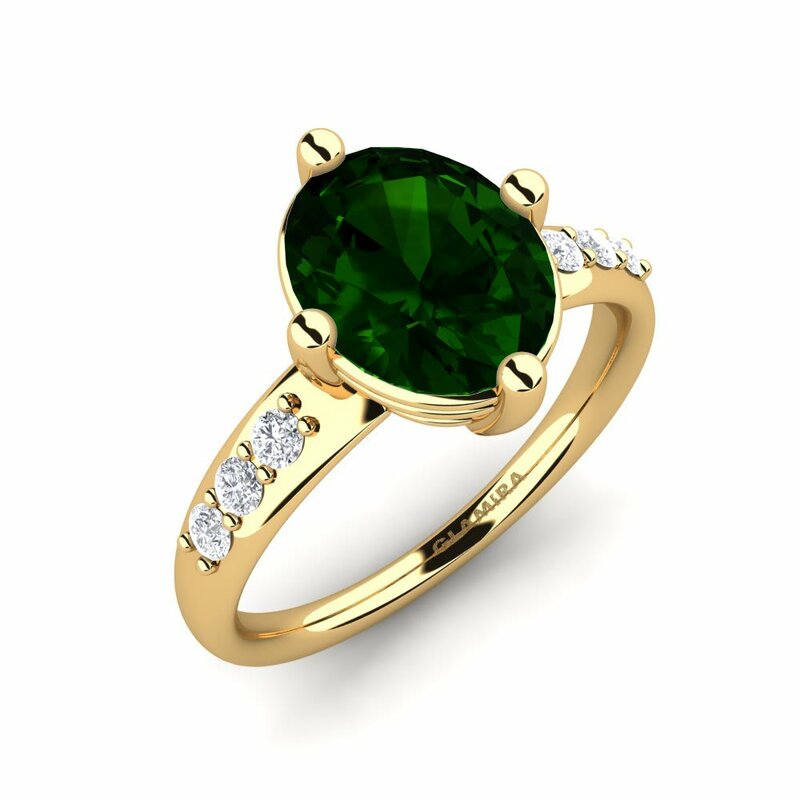 You can make your own customized choices among stone shapes, alloys and colors, other gemstones and price range and create your dream personalized ring.